This ActivInspire Flipchart lesson introduces the concept of Partitive Articles in French (de la, du, des, de l'). 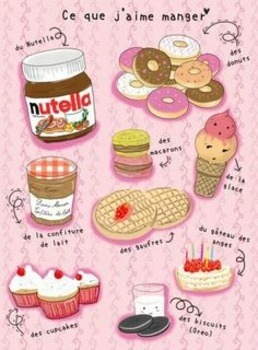 In this lesson, I also utilize food vocabulary (la nourriture). This is perfect for your French I students, and it includes over 6 slides of practice sentences! 2. Partitive Articles: What are they? 13. Plus several more slides of practice and information!